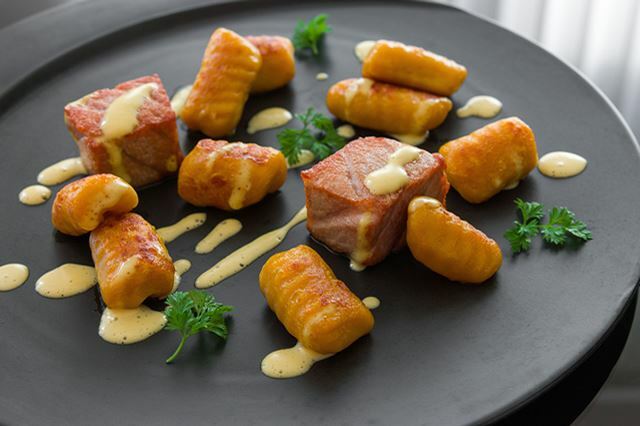 Despite having only nine ingredients, this dish presents a wide variety of flavors, textures and colors with crisped cubes of ōtoro, tender kabocha gnocchi and a creamy grilled lemon emulsion that brings the two components together. The salt and rendered fat from the ōtoro forms a crisp golden brown shell on the outside of each cube, while the medium rare center melts like butter on your tongue. The kabocha gnocchi are sweet, tender and brimming with umami from a generous dose of pecorino romano in the dough. All this richness is kept in check by the bracingly tart and mildly bitter grilled lemon emulsion. 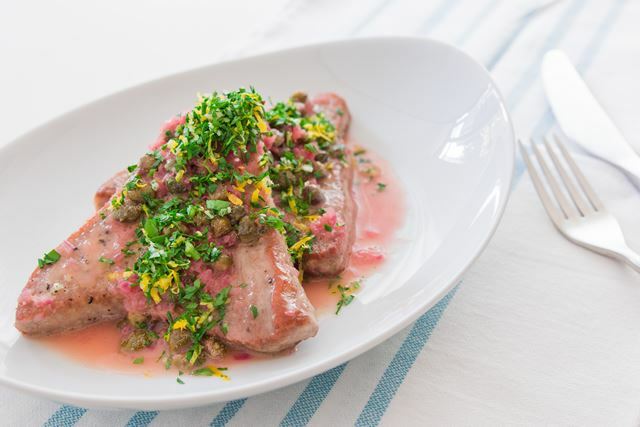 Before being adapted as a frozen dinner staple in the US, Piccata was a delightful Italian preparation of veal, lightly floured and pan-fried before being enrobed in a citrusy emulsion made with the pan drippings from the meat. 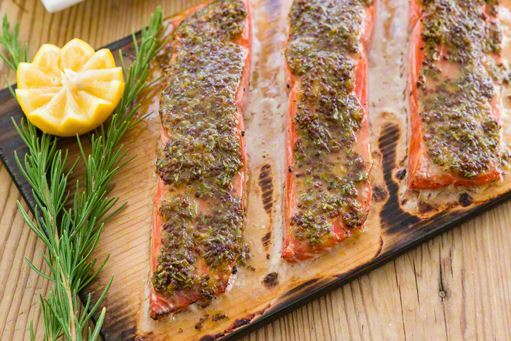 This modern adaptation recaptures some of that original goodness and takes it to the next level by pan frying medallions of Bigeye Tuna to a perfect medium before glazing them with a shallot, caper and lemon sauce. A generous sprinkling of gremolata on top not only brightens the palette of the dish, it also brightens the flavor profile with verdant parsley, pungent garlic and citrusy lemon zest. 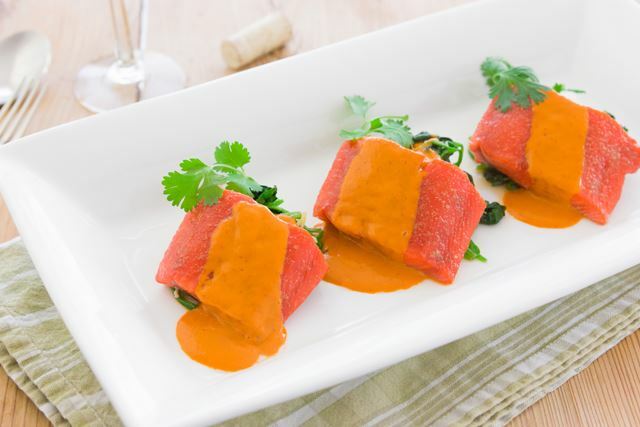 This simple appetizer comes together quickly and the terrine can be made in advance. For your pittance of effort, you'll be rewarded with a terrine that's mostly tuna, just barely held together by a dashi gelée. 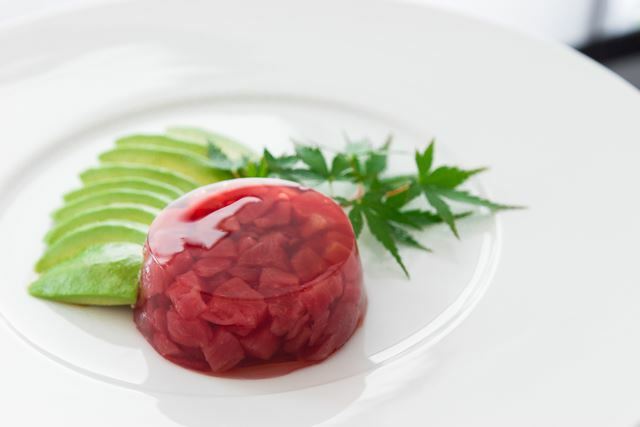 The gelée instantly liquefies as it comes in contact with your mouth, swirling around the satiny tuna imbuing it with its smoky brine and intense umami. 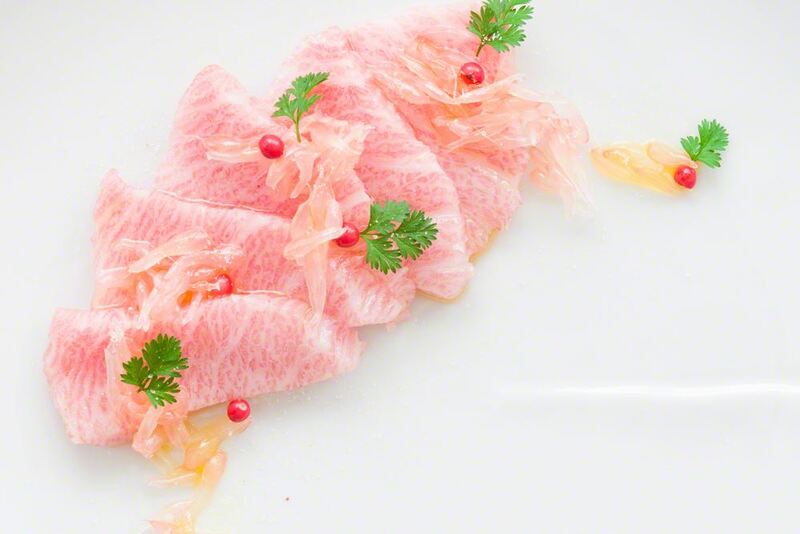 Paired with rich creamy slices of avocado and dressed with a tangy ponzu that's redolent of fragrant yuzu, this makes for a delightfully light first course, perfect for a mid-summer menu. 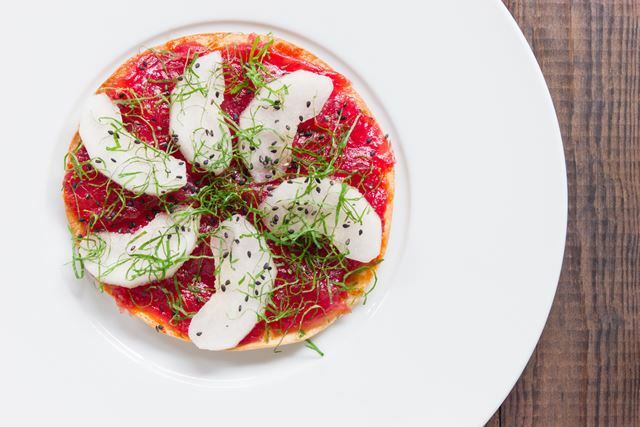 With ruby red sheets of Bluefin tuna lacquered with a sweet soy sauce glaze, atop a crispy sesame tortilla slathered with spicy ssamjang, this tuna sashimi pizza is a playful take on the Neapolitan classic, drawing influences from Mexico, Korea and Japan. Topped with crisp, juicy slices of asian pear and threads of green shiso, each bite of this light appetizer is different from the last. The trick to getting the tuna sliced so thinly is to use a very sharp long knife and a piece of tuna that's still partially frozen.